Myagi Sound Design | Sin – 50 Heavy duty analog synth percussion loops to amp up your tracks! Awesome Synth Percussion Samples from Warp Academy’s Myagi! 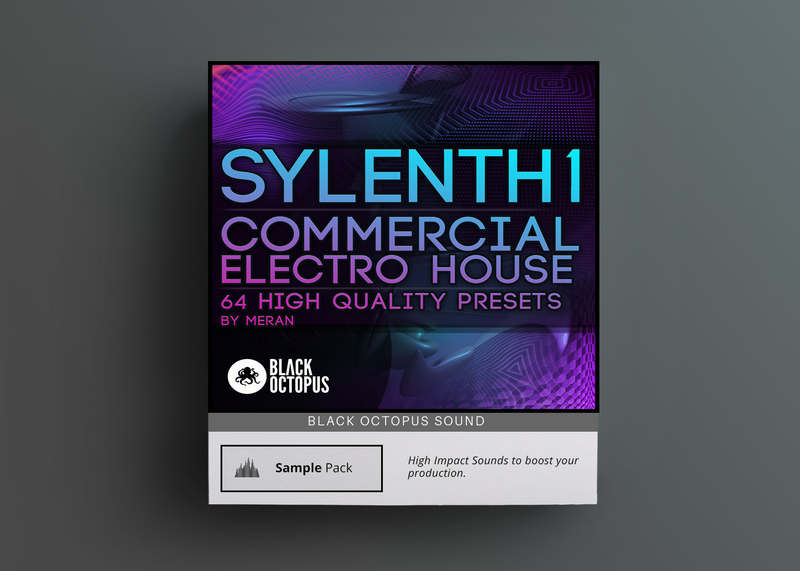 Vibrant percussion loops are hard to come by – invariably, you get stuck with congas or bad 80s toms to layer over your track, or some kind of slightly adjusted version of a loop you can swear you heard in another sample pack. 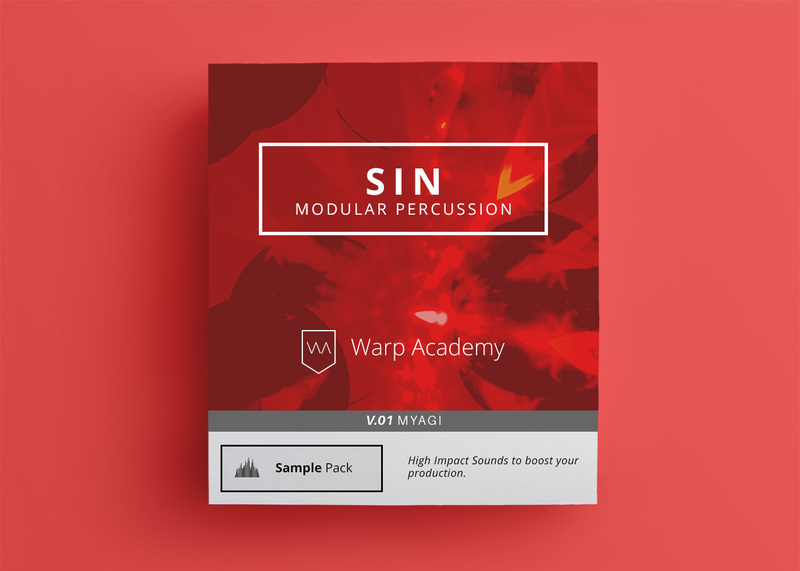 Not so with “Sin” by Myagi, a collection of high quality Synth Percussion Samples that will fill out your beats! 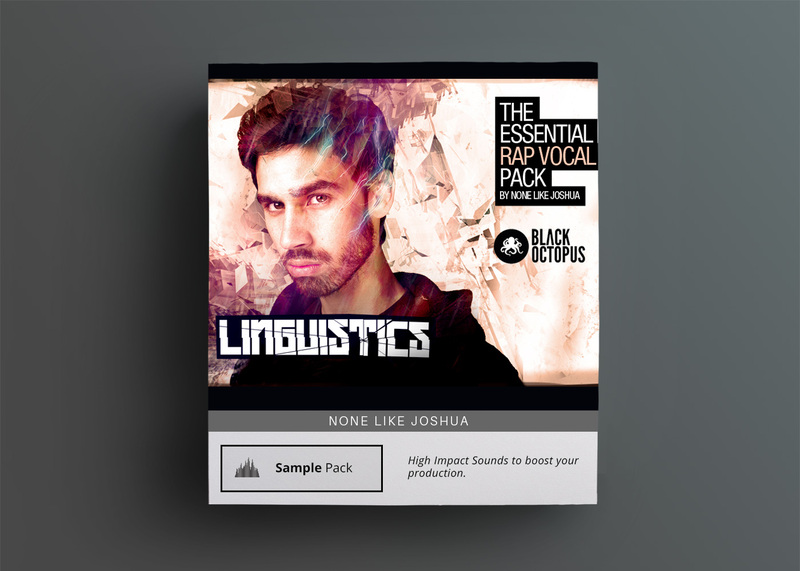 Long renowned for his genre busting approach to electronic music, the Canadian b-boy synth guru has concocted a pack of loops that will add some bounce to your ounce, some fill to your minimal, some drum to your bass. 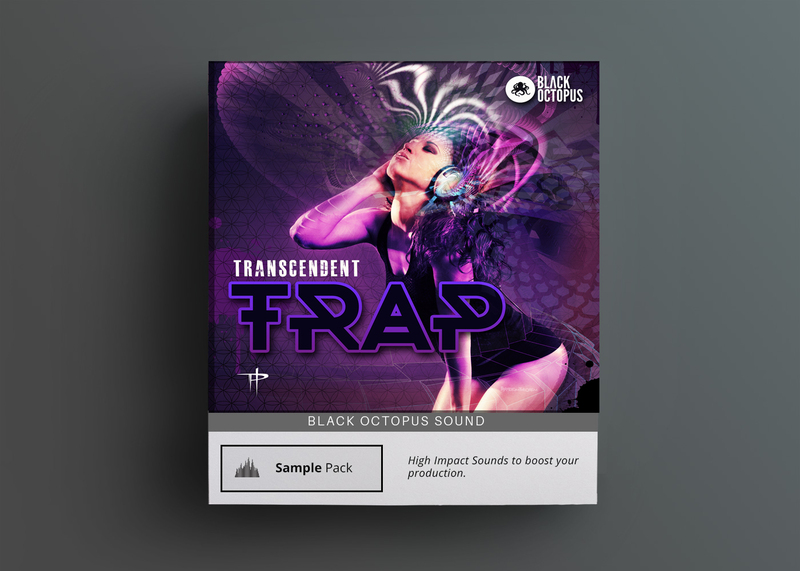 All loops are designed to contain transitions and sliceable variations – lasting between 8-16 bars, they are perfect for cutting and looping in a track, but have built in transitions for you to reserve for your builds, breakdowns, etc. 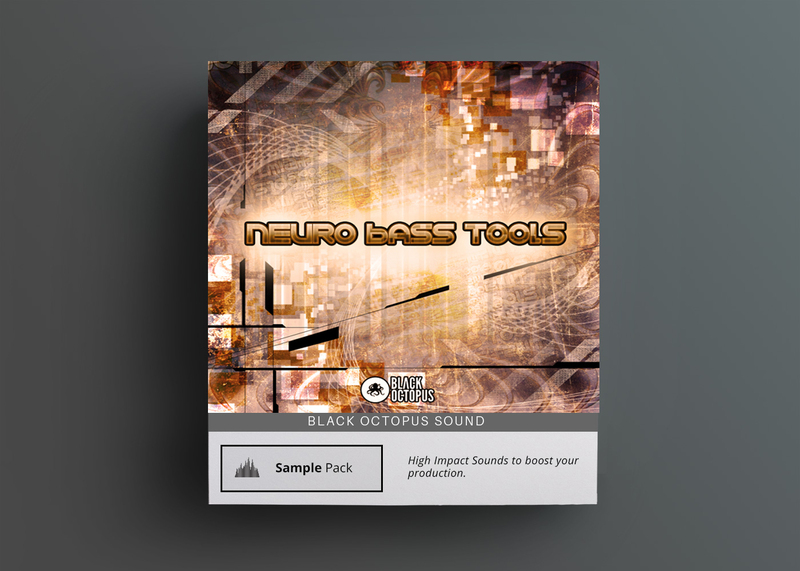 Running the gamut from tame to seriously nasty, you want these in your sample library. Go on, become a sinner.